What would you like to see improved in Corktown? When developers build more height or density than is allowed, they give an amount of money to the neighbourhood to compensate. This money is called Section 37 funds. This is a one time payment and can be used for updates to the community. So we would like to know what improvements are important to you! 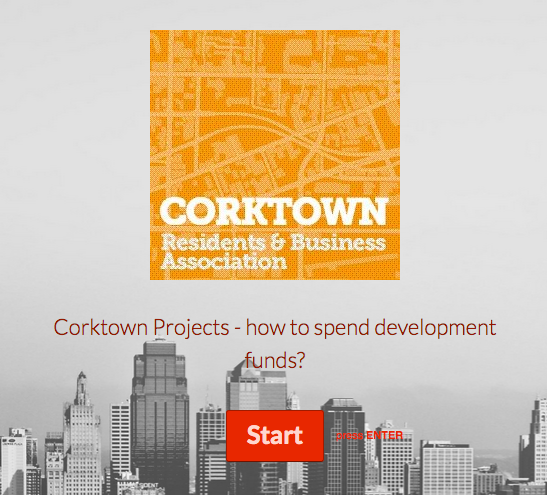 If interested, please fill in the Corktown Section 37 Fund Priority Survey. This survey will be open until Jan 31, 2017. Artist Meghan Thomas combines her background training as a makeup artist and body painter and transforms it into fine art paintings using airbrush and fluorescent paints which glow under UV light. Her canvases contain cultural imagery and are inspired by photographs and popular song lyrics. When: Extended to January 28, See website for hours. Soulpepper Academy alumnus Ins Choi’s hilarious and touching play set in a Regent Park Korean convenience store has been winning over audiences from coast to coast. The journey of a fractured but loving family confronting the future and forgiving the past is a Toronto classic in the making. See Soulpepper’s Website for more information and to purchase tickets. 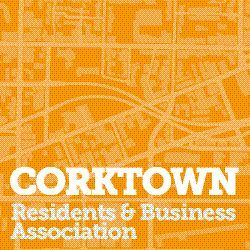 The Corktown Residents & Business Association is a not-for-profit and non-commercial volunteer neighbourhood organization, open to all local residents and businesses. We hold public meetings at 7PM on the first Tuesday of every month (some exceptions – watch this newsletter and Corktown.ca for updates). Join us and add your voice to the community discussion! News & Events: Cherry Street is open, Distillery Christmas Market kicks off, Free Yoga at Canary District + more!